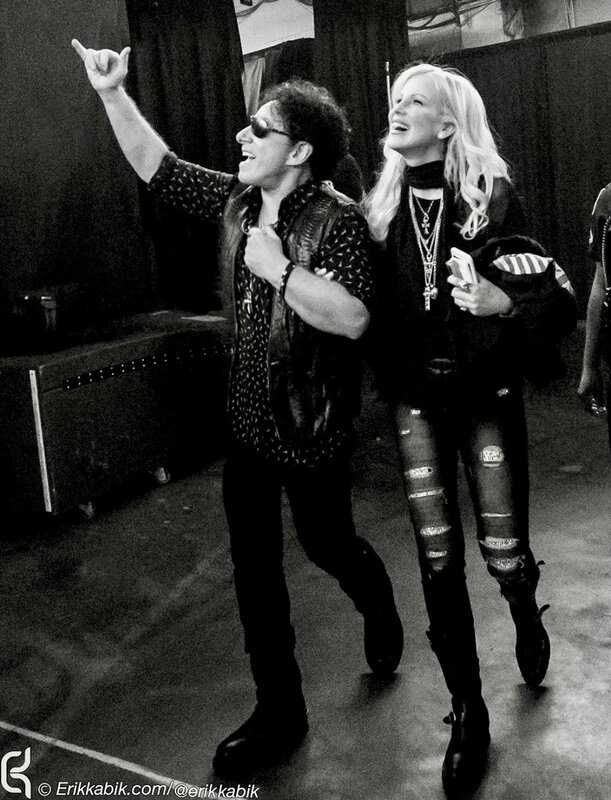 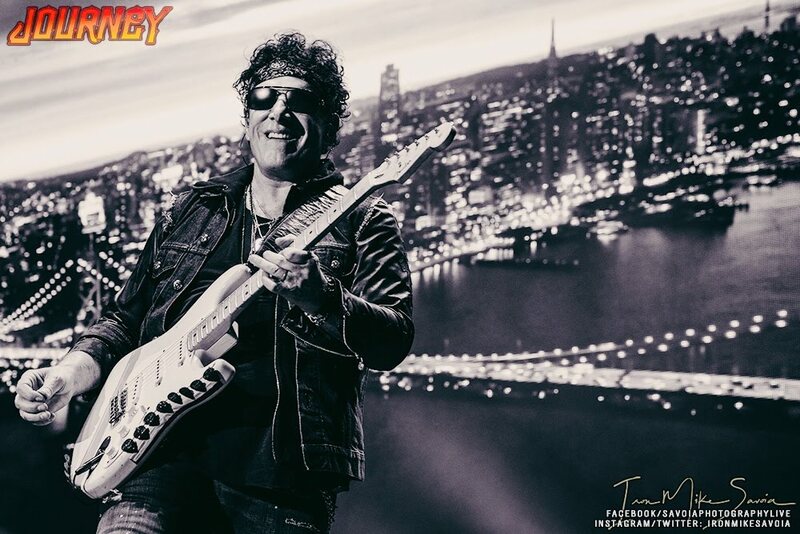 NEAL SCHON - Some amazing rock and roll stories about my life, my love, founding the band Journey and much much more. 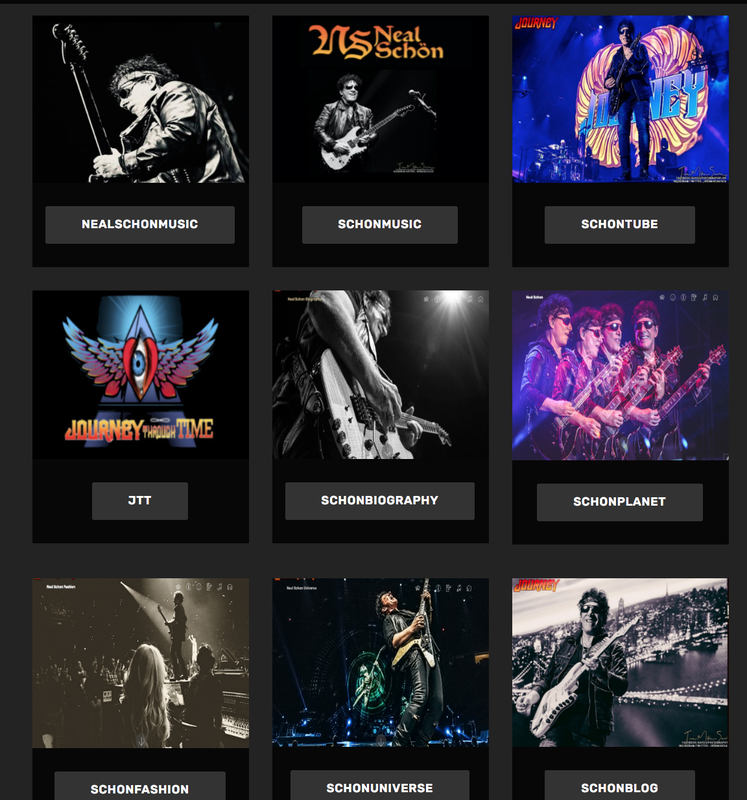 NEAL SCHON UNIVERSE ALBUM - Take a sneak peak into Neal Schon's Universe, new Album on it's way 2018. 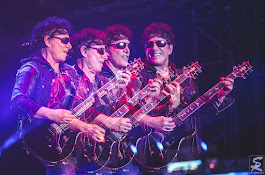 Subscribe to my YouTube Channel on Schonuniverse.com.